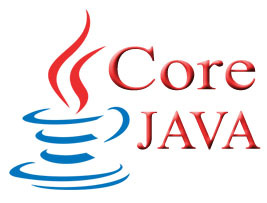 TechScooper provide Workshop on Core Java (J2SE) in 2 days based on Eclipse. This course is your ticket into the universe of Programming, one of the most smoking engineering streams in the World. You will work on basic to advanced programming with practical exercises on key technologies. Learning programming and core java concept. Java Variables, Operators, Control statements. Introduction to OOP, Threads and Collections. Introduction to Abstract Class, Interface. Understanding Method Overriding and Overloading. Basics of Applet and Servlet. Make your own Java project.